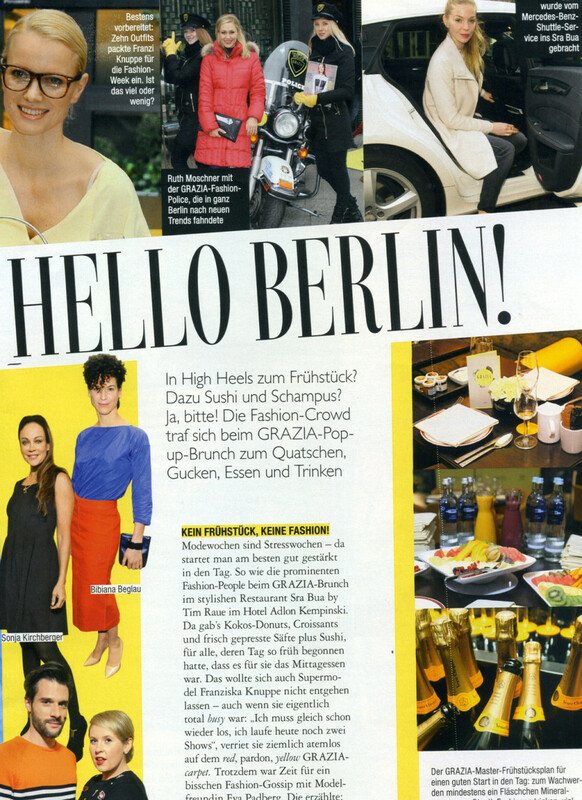 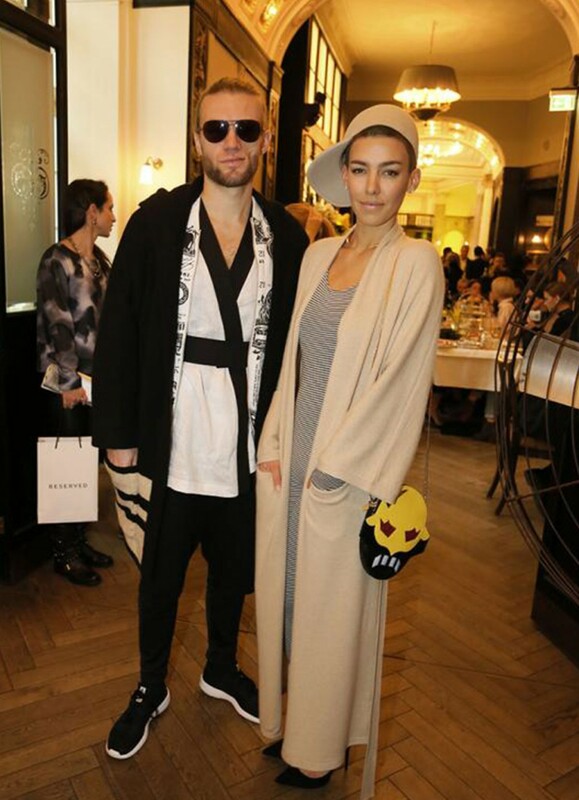 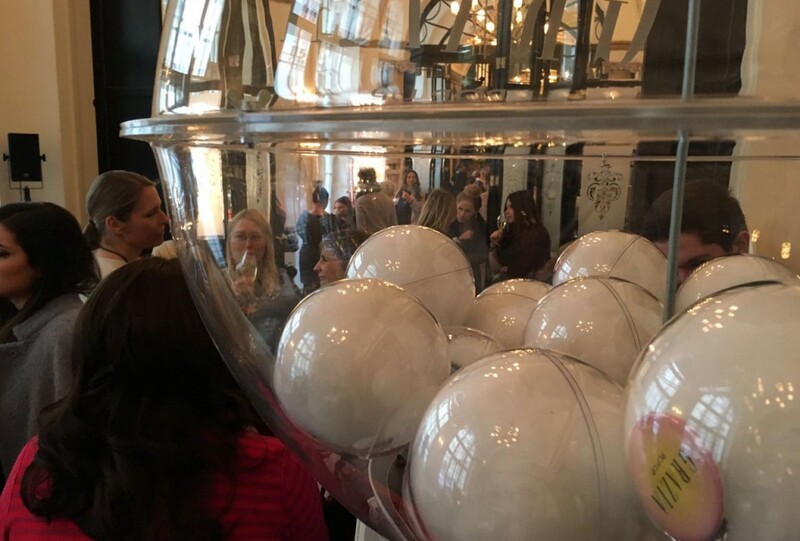 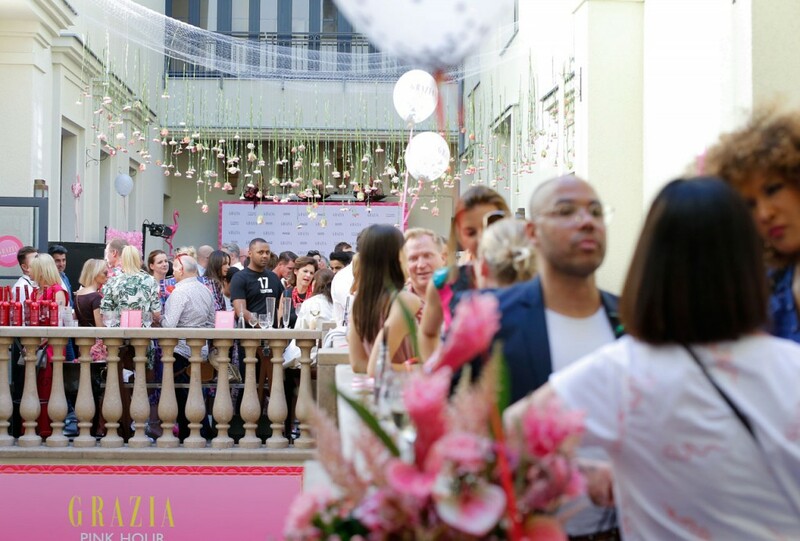 The demand for a unique event concept that arouses interest during the Berlin fashion week where the competition is high. 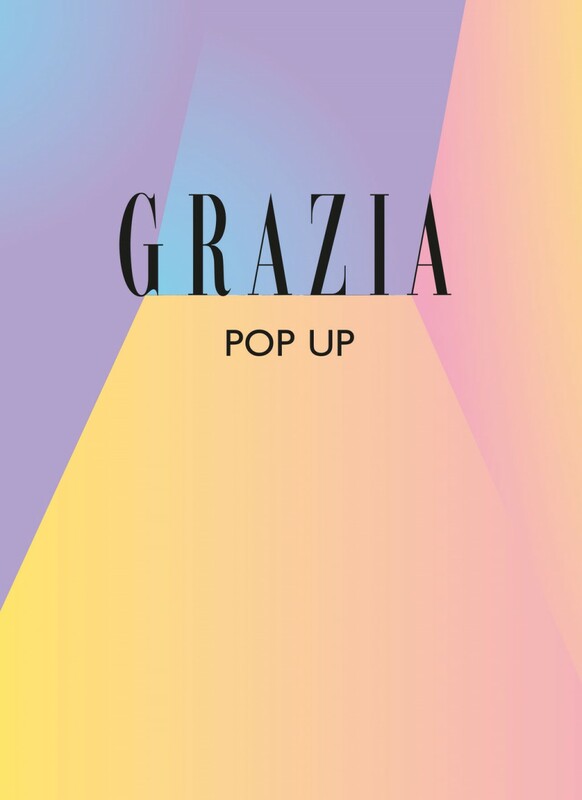 We came up with the idea to create a pop-up fashion market place with different lifestyle booths that reflect the Grazia universe in 3D. 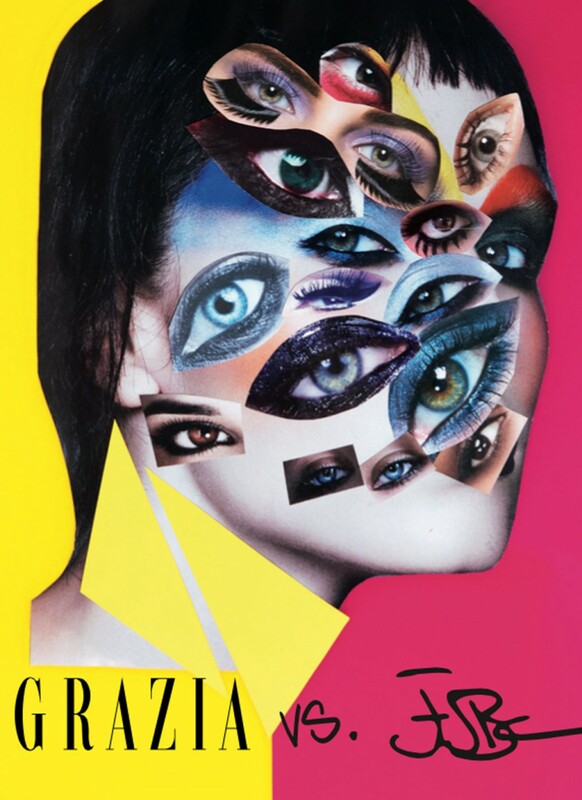 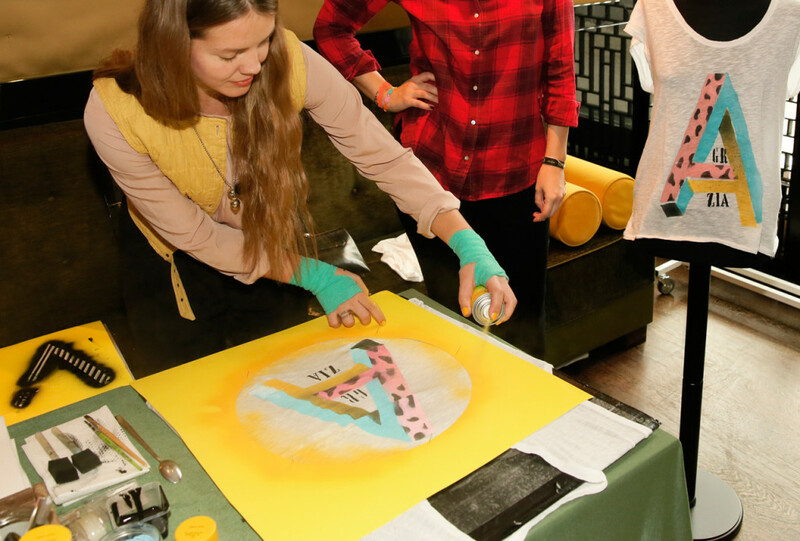 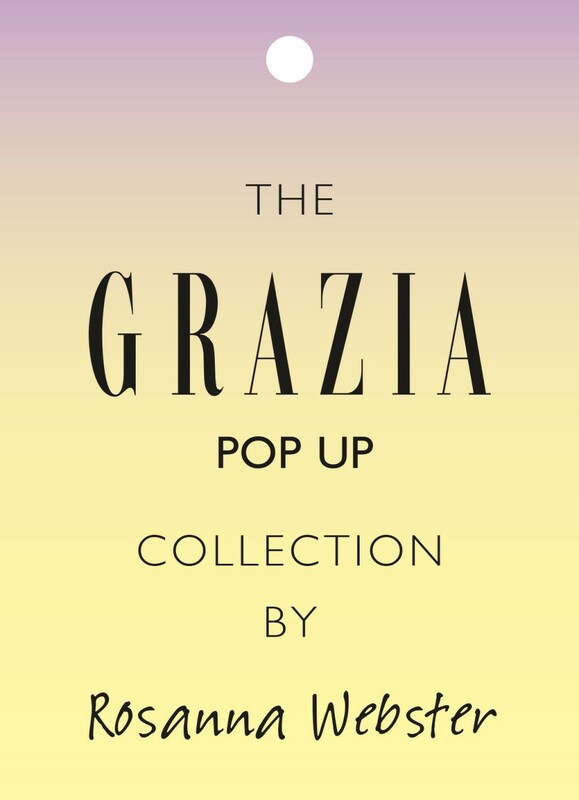 Each year Grazia invites creatives from the beauty, fashion, food, travel and art culture to showcase their work in an interactive way. 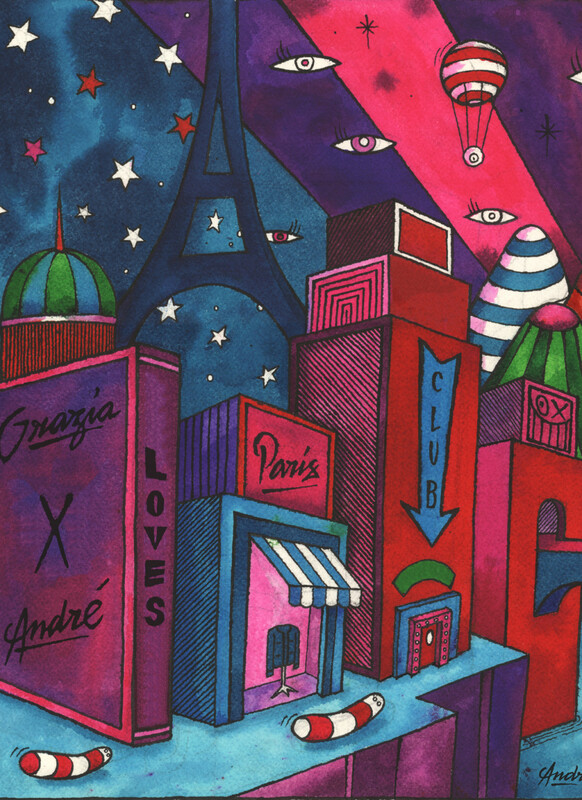 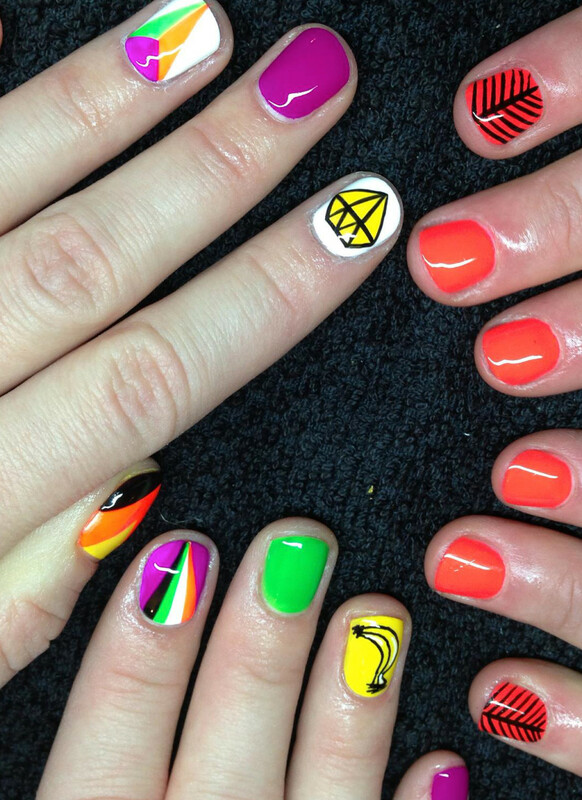 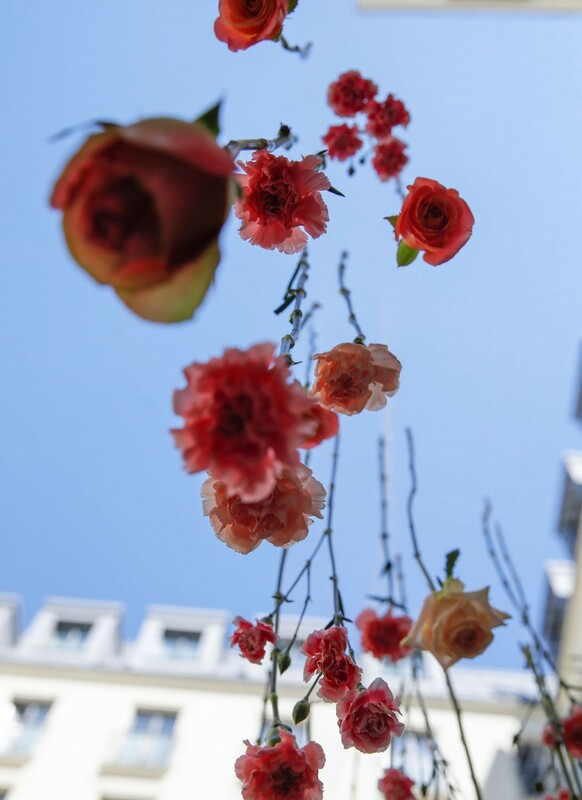 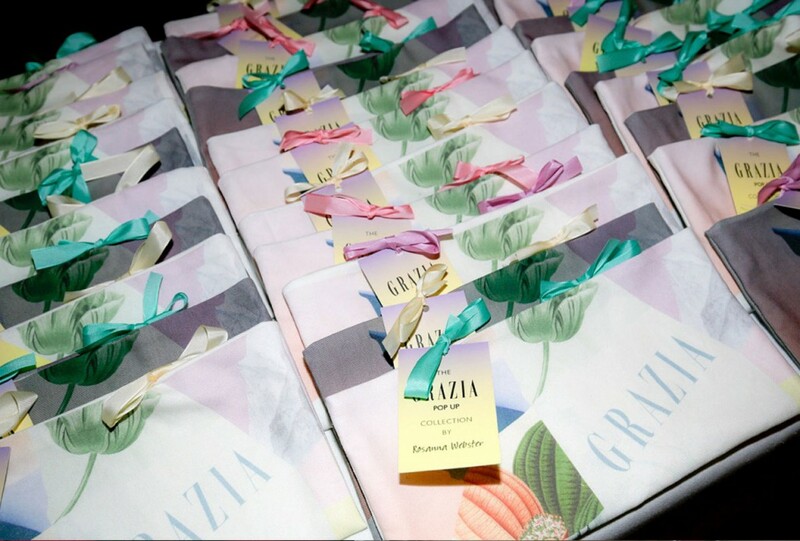 Limited edition pieces derived from the cooperations form the highlights of the exclusive goodie bags (e.g. 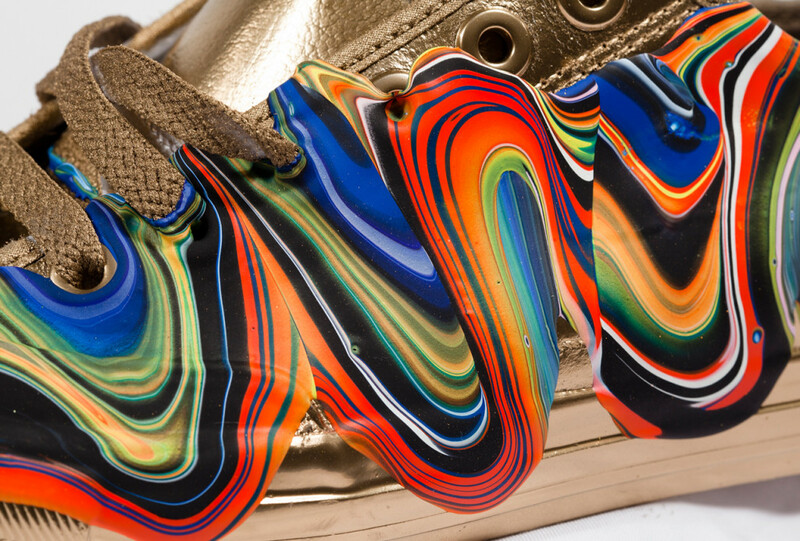 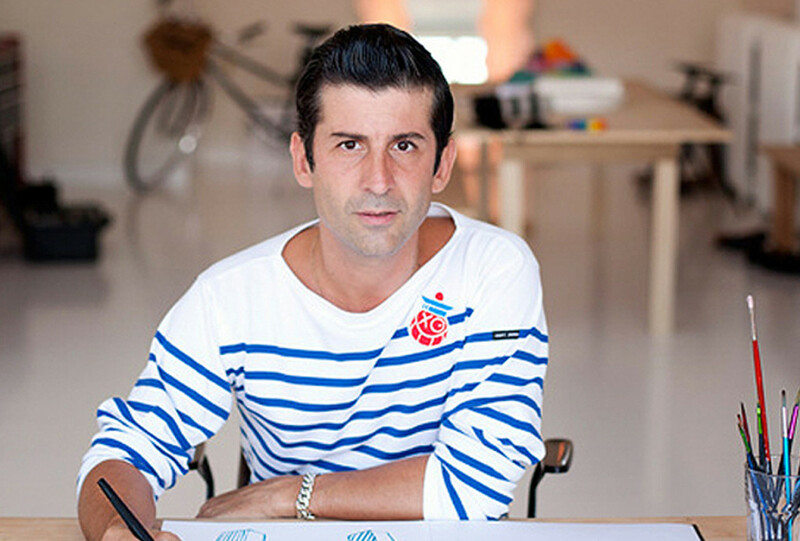 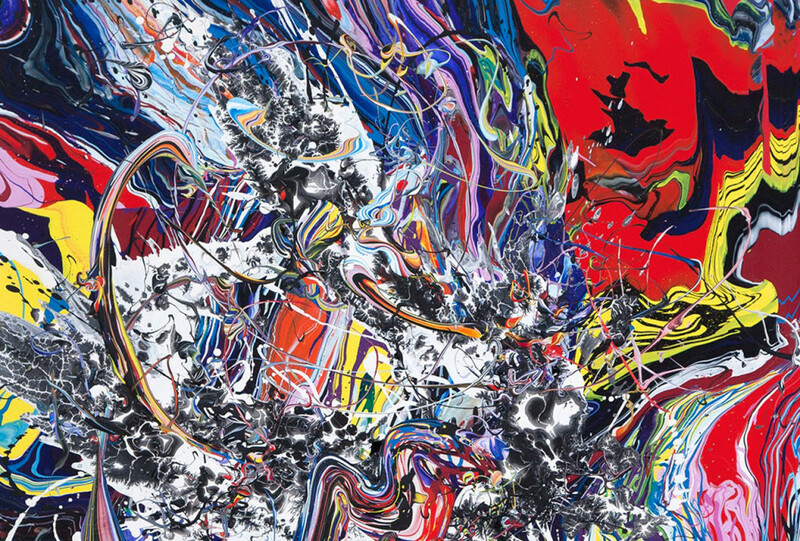 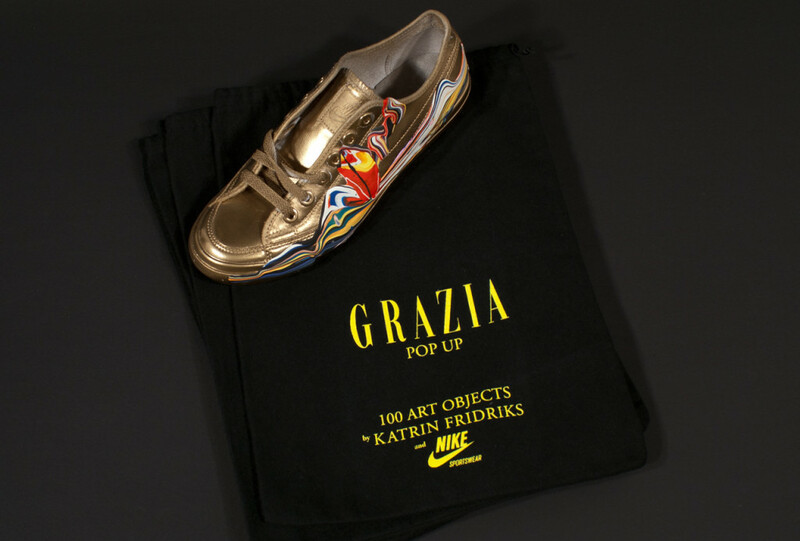 Nike Sportswear and the Paris based artist Katrin Fridriks reinvent sneakers by transforming them into customized magazine holders turning them into genuine and must-have pieces of art or the highly popular limited edition silk scarf designed by artist André Saraiva). 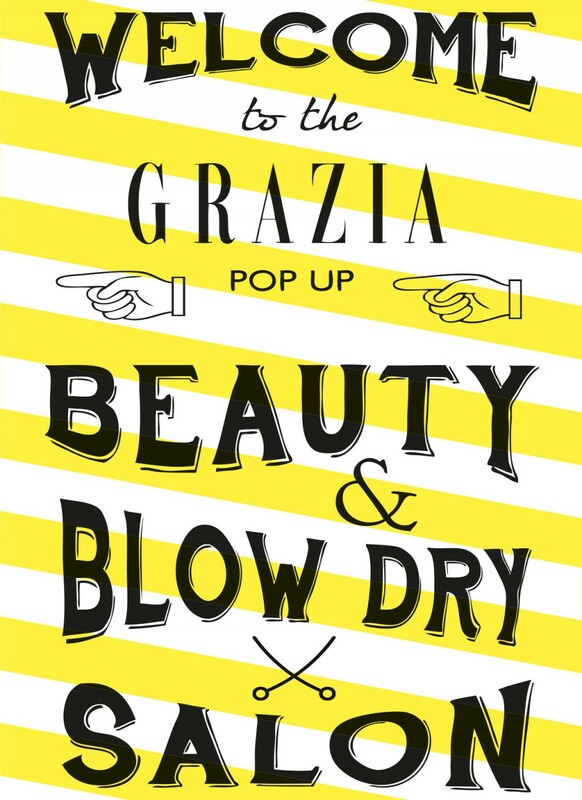 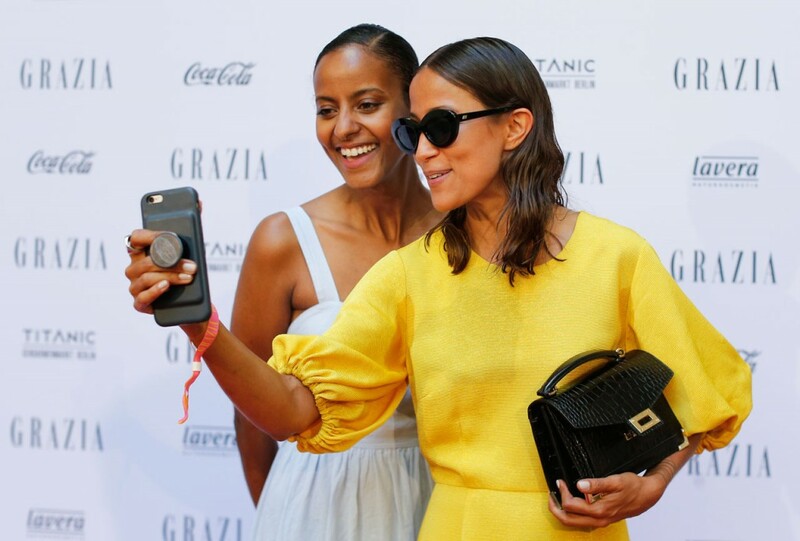 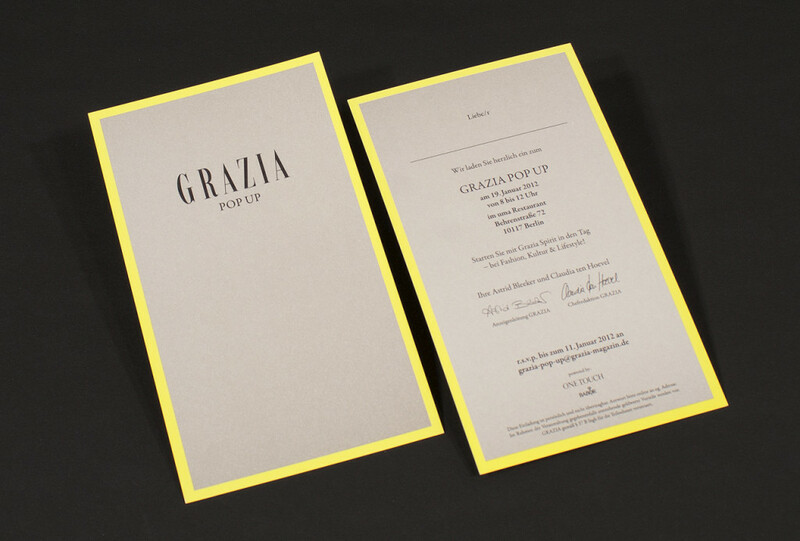 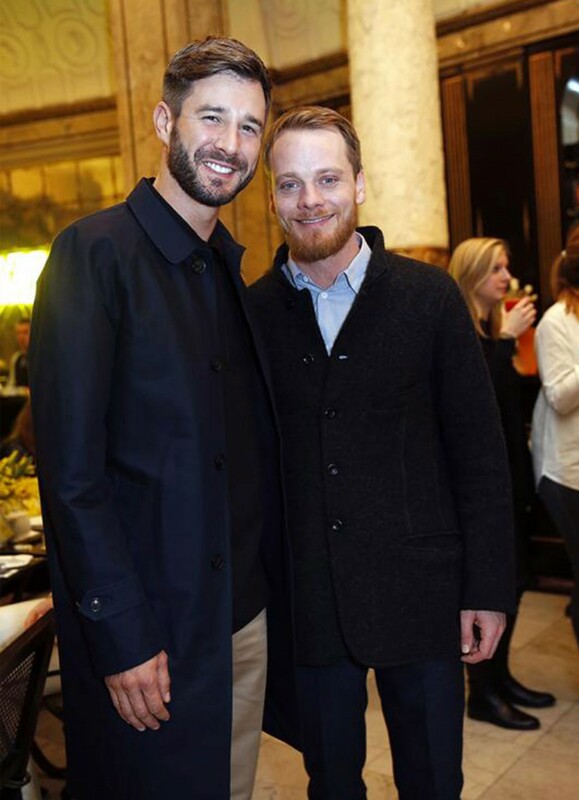 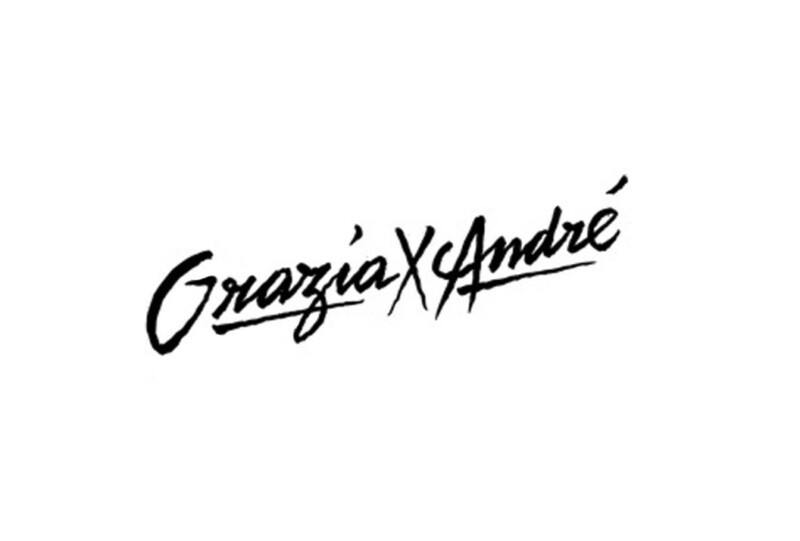 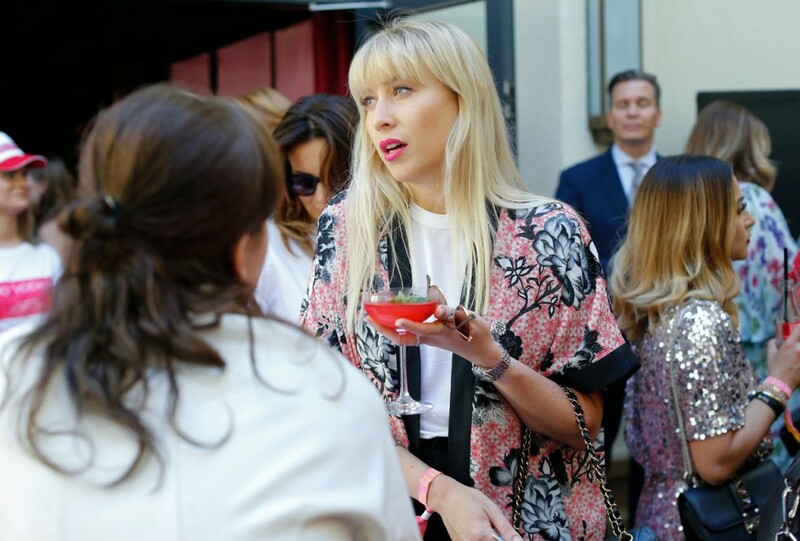 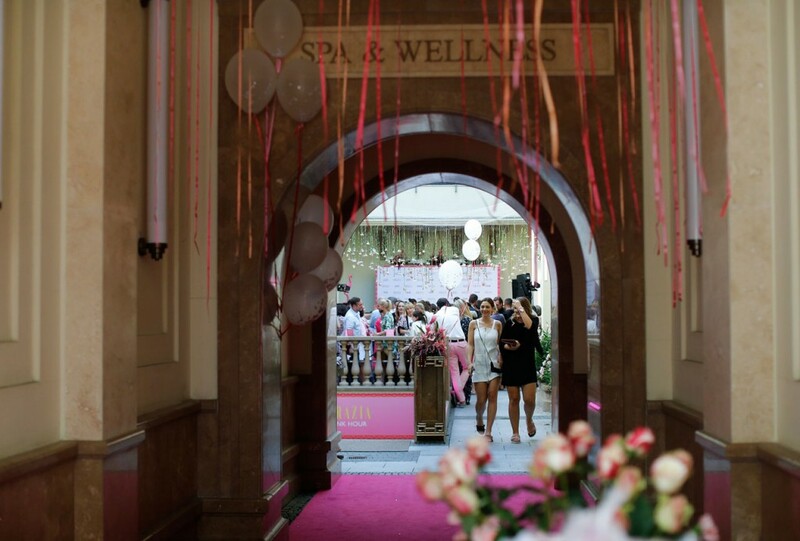 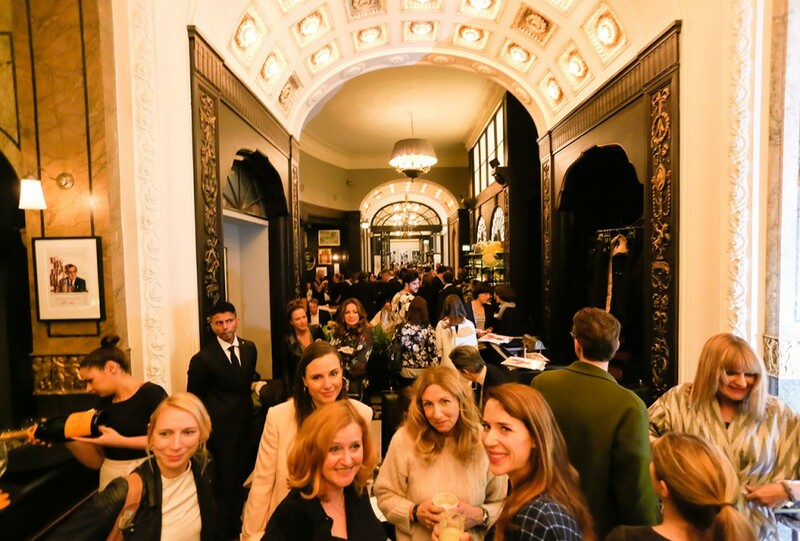 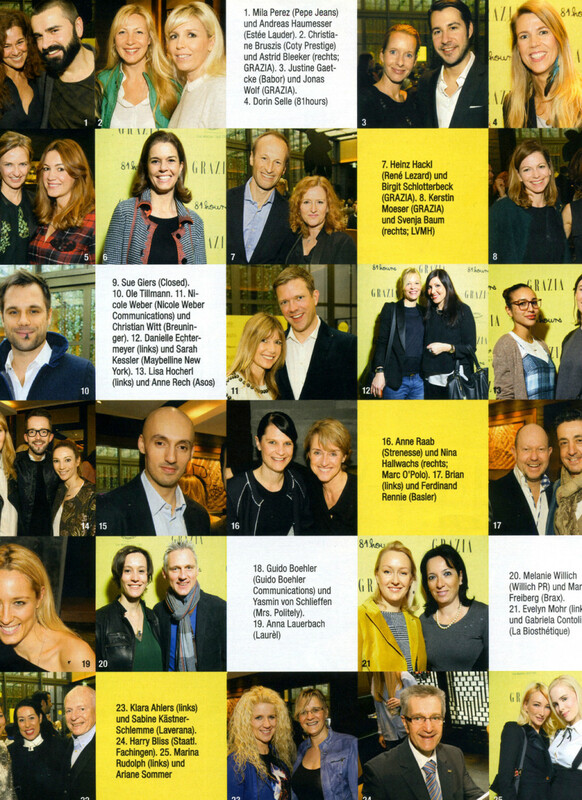 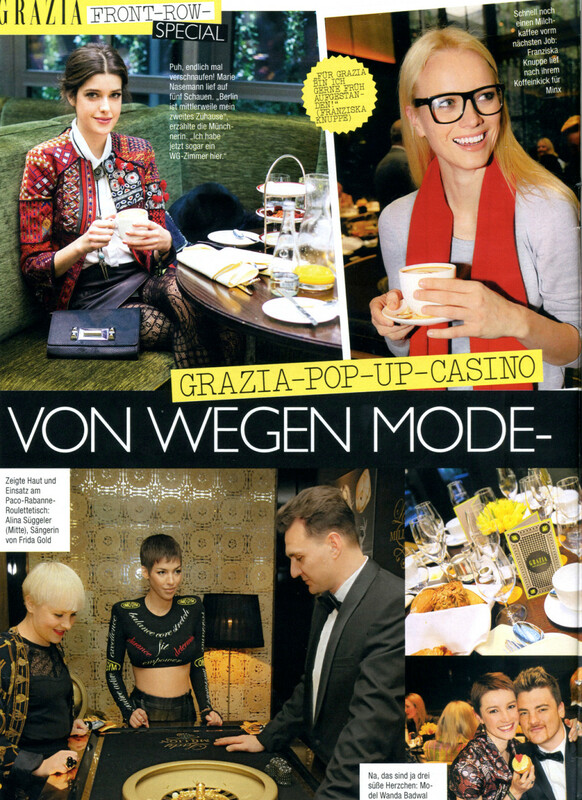 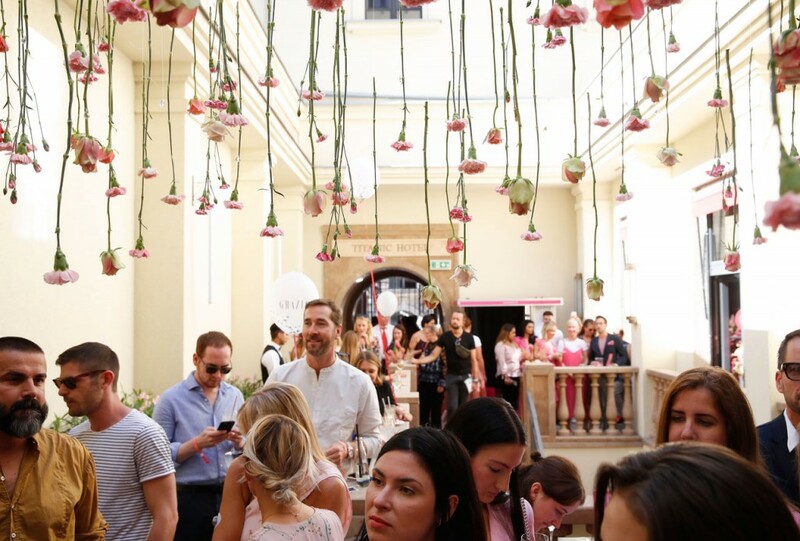 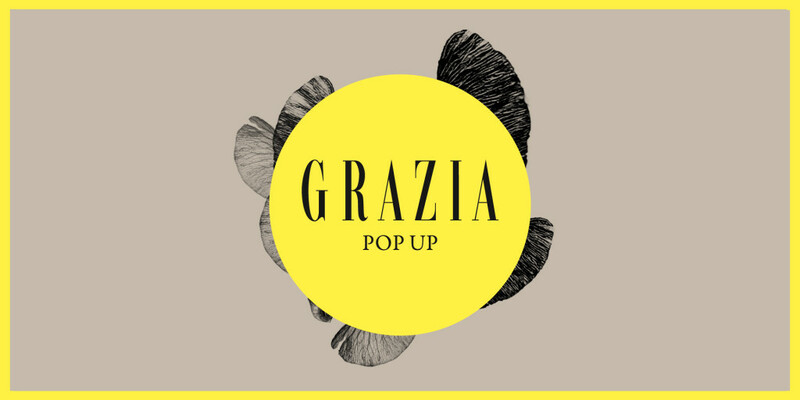 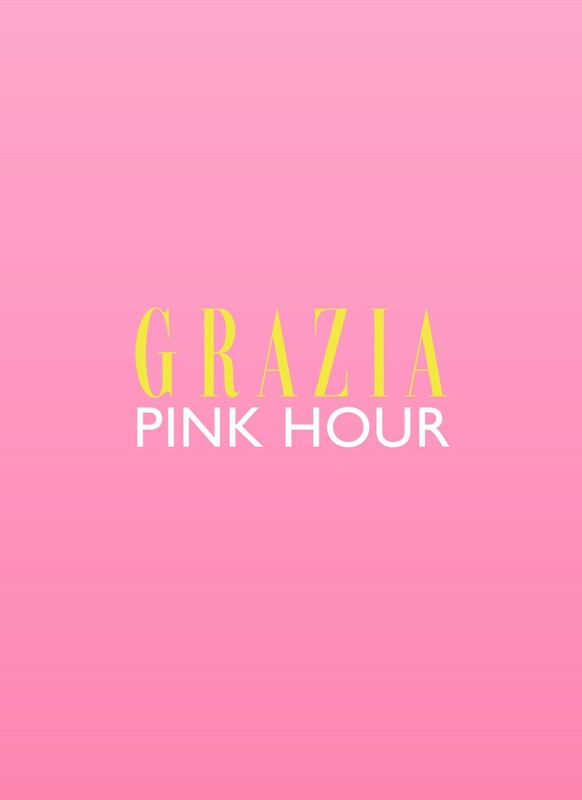 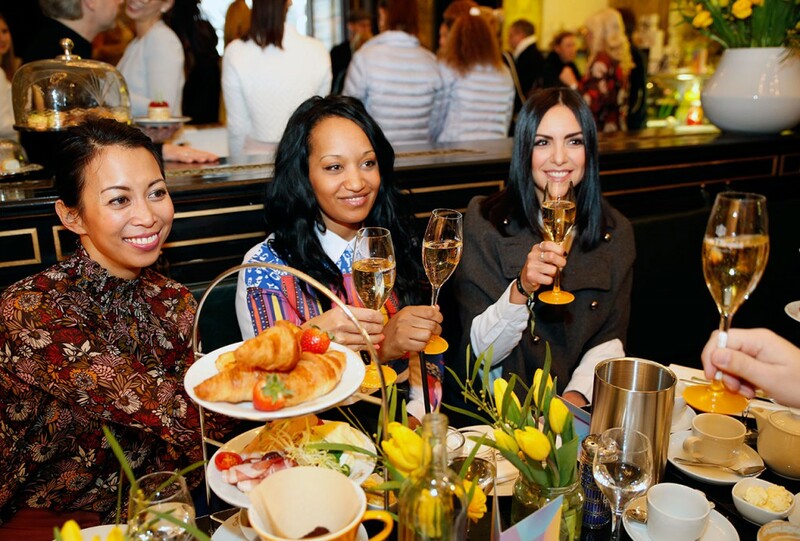 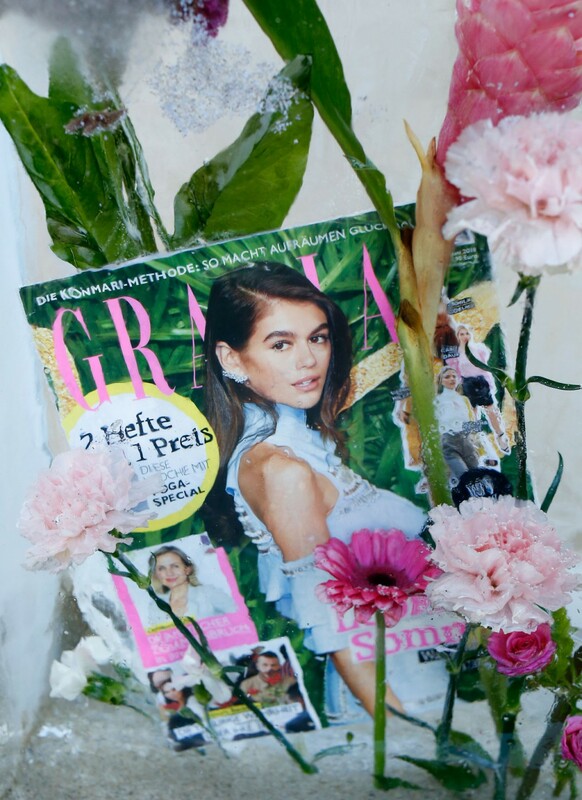 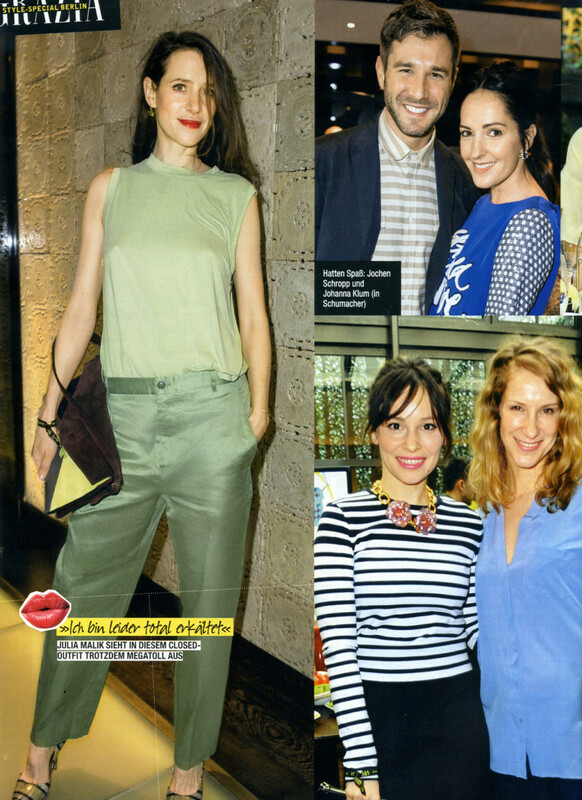 A fascinating event where Grazia intensifies their relationships and enlarges their network of potential advertising clients.